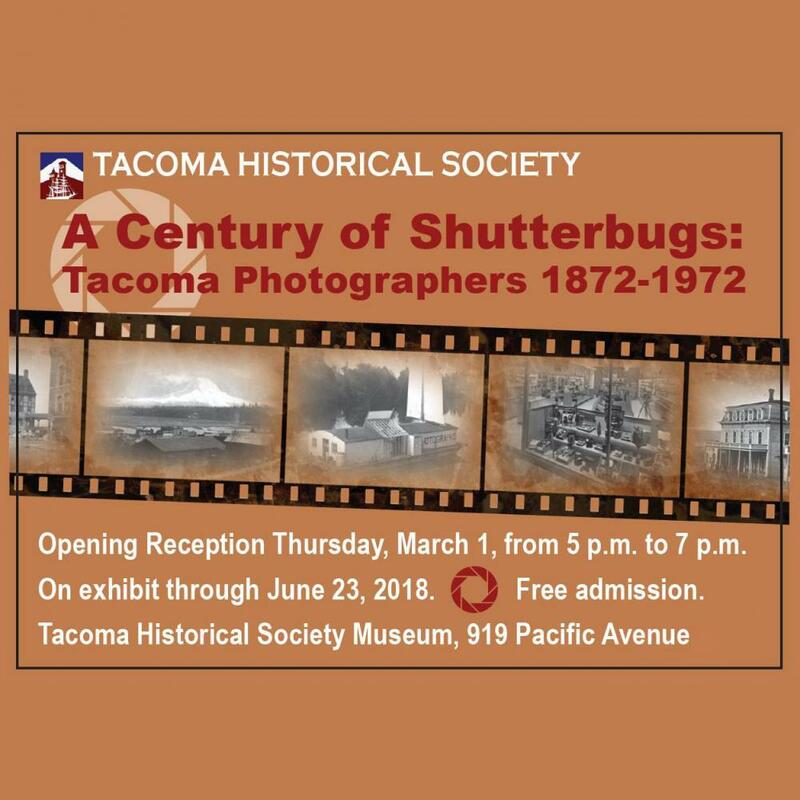 WHAT: Tacoma Historical Society will open its newest exhibit, "A Century of Shutterbugs: Tacoma Photographers 1872-1972," accompanied by an online database of the same subject. DURATION: The exhibit will be on display from March 1 through June 23, 2018. Museum hours are 11 am to 4 pm, Wednesday through Saturday, or by appointment. Admission is free and donations are welcomed. Women were active in the field of photography - from working with their spouses to operating their own studios. The most well-known, Virna Haffer, used photography to create art, experimenting with light and shadows. She was influenced by her apprenticeship with Harriet Ihrig during her teens. “I was surprised to learn of an even earlier female photographer, Hattie King, who took views in Tacoma in the early 1880s,” said exhibit curator Deb Freedman. “Although her work is represented in several museums in the Northwest, very little biographical information was available. We’ve been able to learn that she was born Harriet Feenendall in Minnesota in 1861. She lived nearly her entire adult life in Tacoma.” David Martin will present a program about Haffer on March 12. Following the opening reception on Thursday evening, March 1, the exhibit continues through June 23, 2018, with free admission. Additional programming will follow throughout the spring. 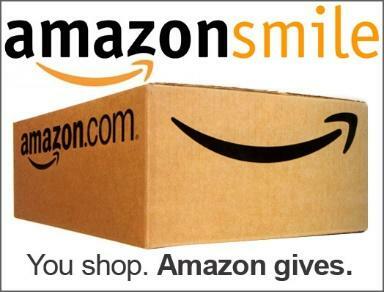 Visit the Society’s web site for a current schedule.